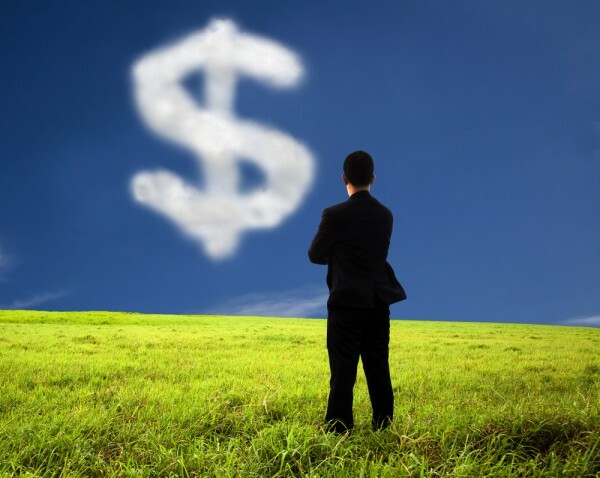 While businesses often cite cost cutting as a motive for moving to the cloud, a new report reveals that 37 percent of organizations surveyed listed unpredictable costs as a top cloud pain point. The study by cloud management company SoftwareONE also uncovers a lack of transparency into cloud resource usage -- something nearly one third of companies find to be a challenge. These roadblocks put cloud costs in the top two concerns -- only behind security -- for organizations when using the cloud. In fact, 90 percent of all organizations surveyed identified concerns about using the cloud. It's no surprise then that on-premises systems are not going away, with 45 percent of organizations either increasing or maintaining their on-premise investments in the coming year. There is also evidence of a growing disconnect between C-level and IT decision makers, with 56 percent of C-level executives believing that their organizations have migrated workloads to the cloud, compared to only 35 percent of IT directors who believe the same. The majority (53 percent) of companies are committed to a hybrid approach, combining on-premises and cloud systems. This has become the logical solution for most organizations as they move through the phases of cloud implementation; retaining legacy applications, retiring underutilized applications and 're-hosting', or moving applications, to the cloud. "There's no doubt that cloud computing provides significant operational advantages to most enterprises. However, like so many other trends in IT, we often hit a point of maximum hype as a result of provider marketing and media frenzy," says Mike Gersten, chief strategy and innovation officer of SoftwareONE. "Once organizations have realized the early benefits, the real challenge resides in navigating the optimal balance between on-premises and cloud to meet business objectives. The survey data supports what those on the ground have been feeling all along; while cloud technology is the answer to many IT challenges, it also presents new challenges to address, causing shifting sand for many IT organizations." You can find out more about the results on the SoftwareONE website.